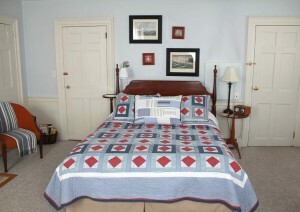 Travel back inn time and stay in the Northey Street House Bed and Breakfast inn historic Salem MA. An 1809 Federal home built for a fine cabinet maker where his daughter and sea captain son-in-law also lived. Give the gift of history. Discover an unforgettable historical experience. Check out our value added Specials & Package Deals. Book direct to get the best deal, call 978-397-1582. Gift Certificates available in any amount. HALLOWEEN 2019: October weekends are available with a 4 night minimum. Halloween is available starting Monday Oct 28, leaving Friday Nov 1. Weekdays are available with a 2 night minimum unless we happen to have a 2 night slot. 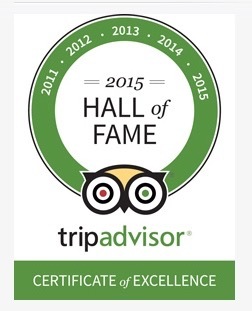 This authentic, eco-friendly and sustainable coastal inn was established in 2002. The Northey Street House Bed and Breakfast inn Salem MA is centrally located in the heart of the City, on a quiet little street between the Salem Common and the North River called Bridge Street Neck, a significant transportation corridor where the “Old Planters” from England first settled in 1626 & is a National Historical District. 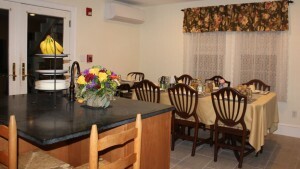 Stay in a B&B that is centrally located and save money and time. We’re only 7 minutes walk to the beach, 8 minutes walk to the train, and a short 10-15 minutes walk to downtown, the Salem Common, Salem Witch Museum,the world class Peabody Essex Museum, and other Witch museums, Salem’s Derby Wharf, Pickering Wharf, Salem Maritime National Historic Site, all major attractions, restaurants, and unique local arts & shops. The Salem Train Depot is just a few blocks away to take you into Boston in 30 minutes or North to scenic Cape Anne (Gloucester, Rockport, Manchester By the Sea). 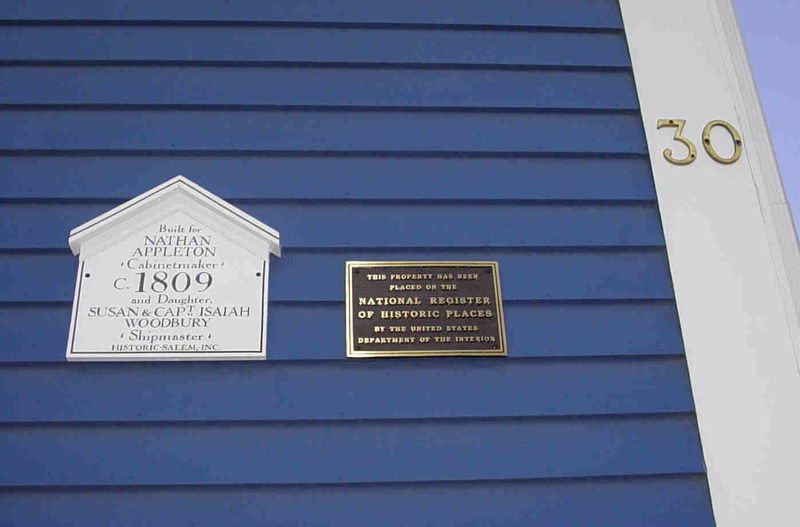 The Northey Street House Bed and Breakfast inn historic Salem MA is in the oldest settled neighborhood in the City called the Bridge Street Neck Historic District. The Northey Street House Bed and Breakfast inn historic Salem MA offers unique, luxurious accommodations in Salem. This 1809 home has been renovated and kept up to date with modern creature comforts. All the historically appropriate structures and details has been preserved in tastefully-decorated rooms. 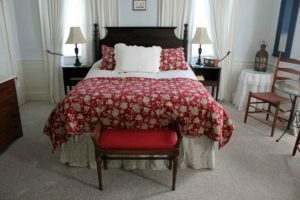 Each room has been personally furnished with carefully chosen antique furnishings and is well appointed with 18th century-style decor, reflecting our unique Salem, Massachusetts, charm and cultural heritage. Rates are subject to change: rates for single nights and holidays may be slightly higher. Rates are subject to an 11.7% service charge. Proud member of The Salem Chamber and Destination Salem.